Blues at Bridgetown is excited to present one of the country’s finest blues artists who, along with his trio, is also the voice and lead guitarist of the ‘Bondi Cigars’ and ‘The Foreday Riders’. Shane’s namesake band wins many hearts. He feels a strong urge to revisit the music that turned him on when he first started playing and singing as a teen. Rocking to this day – with the same passion and energy that gave us three solid, inspirational decades of blues recordings – he’s a constantly performing bonafide Australian blues legend. 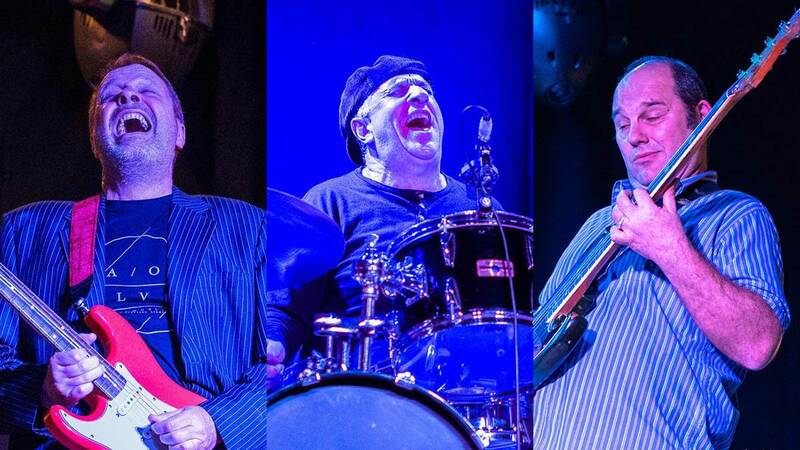 The Trio’s first album “Watch Out!” was in the top 10 blues album Airplay Charts for eight months in 2016, as well as nominated for both Album of the Year and Best New Act at the annual Australian Blues Chain Awards. Their latest release “Helios” was in the top 10 blues albums for nine months in 2017. A new release is set for late 2018.